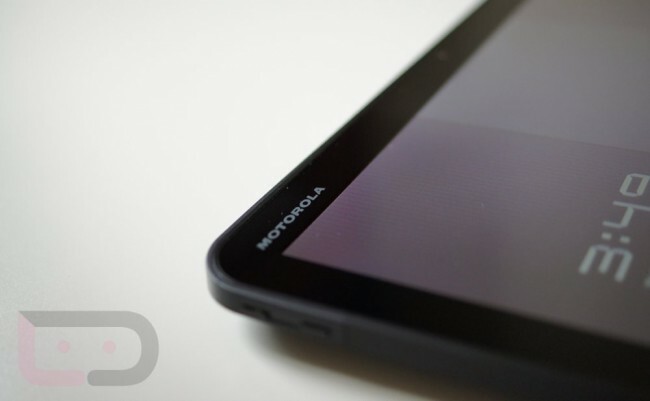 The one and only Motorola XOOM WiFi tablet is on sale through Daily Steals for $230. The tablet is factory re-certified, but at this price, it might be perfect for those wishing Google would release a 10-inch Nexus tablet. Since the XOOM WiFi has received Jelly Bean, it is still the only 10-inch tablet in the world running an official Jelly Bean build from Google. Awesome, right? Cheers Inspector Butters and Cory!